2017 is looking like it will be another strong year in local real estate. Although prices and interest rates are expected to rise, the arrival of "shadow inventory" could help keep prices in check. Most people would say, "what is shadow inventory?" The concept of shadow inventory was conceived during the mortgage crisis of 2008-2013 when the economy had bottomed out and the unemployment rate hit record highs. Many homeowners could no longer afford their mortgages due to the loss of a job or an adjustable rate mortgage (aka a.r.m.) resets. The inventory of homes that the banks took back through foreclosure was substantial, almost overwhelming and finally hit critical mass. U.S. Governmental regulators were forced to take steps to protect the housing market from complete collapse and only allowed the banks to release a small percentage of these properties back into the marketplace at any one given time. If banks would have been allowed to put everything in their portfolio on the market for sale as they foreclosed upon them, it would have sent the market into a tailspin, causing home values to plummet and subsequently, the loss of trillions of dollars in equity for American home owners. As a result of the banking systems limited ability to release these home into the marketplace, the real estate landscape began to improve, as did our economy as a whole. It would now appear that governmental regulator are now poised to increase the percentage of real estate owned (REO) by banks to a higher level in an effort to liquidate these assets and help bank gets the REO asset down to manageable levels. In summary, it appears the pour economy and housing markets are strengthening by the day, and the general financial state of affairs in the United States is getting stronger, showing continued month over month growth for the third year in a row. Whether you are considering buying or selling a home, the economy and real estate market locally appear balanced as we go into 2017, with no glaring advantage to either the buyer or seller. 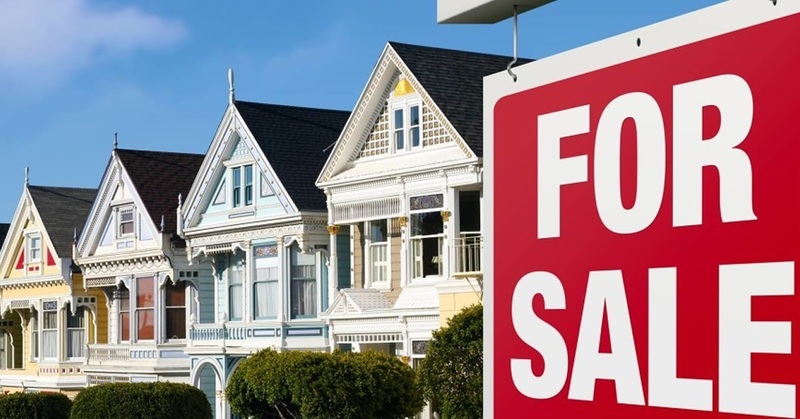 As of the blog post, interest rates continue to favor buyers and home prices have exhibited continual modest growth, which benefits local sellers. 2017 Looks like the year to get off the fence! May Happiness and Prosperity be yours in the New Year.